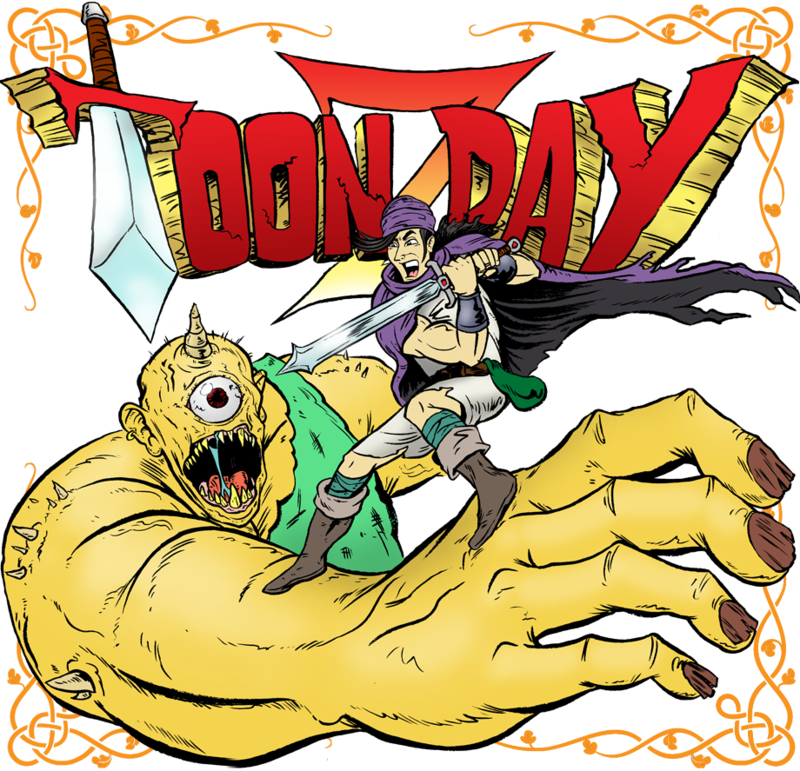 toONzDay.CoM - The Art & Comics of tOonZdAY: F.Z.K. or Fearless Zombie Killers! New commish I whipped up for my boy Jerry Carrillo.  Do you remember the one piece I did with his son and nephews in a post-apocalyptic wasteland? It's right HERE to refresh your memory. Well, his nieces saw that piece and wanted one of their own. 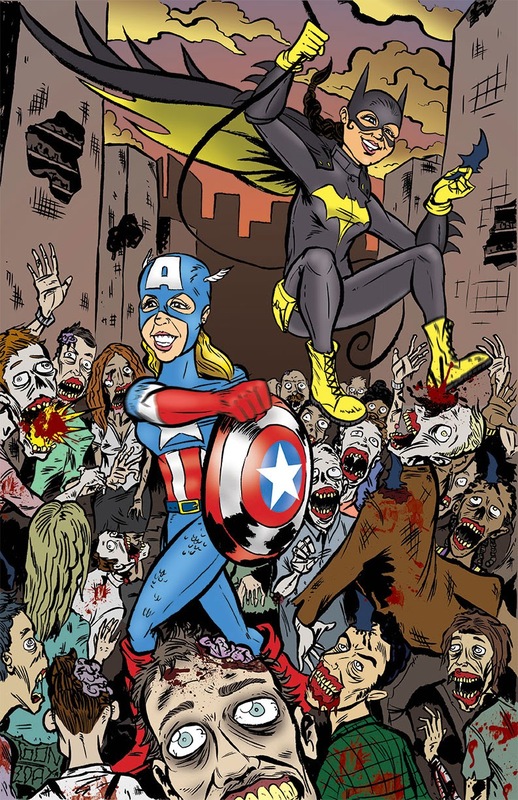 Except they wanted to be fighting zombies as Captain America and Bat Girl (Bat Girl originally wanted to be Batman but Bat Girl's outfit is a lot more colorful, so I added the gauntlets).